You will meet people in your lifetime who demand to have poems written about them. It’s not something they say. It’s something about their hands, the shape of their mouths, the way they look walking away from you. Honeybee is an honest take on walking away and still feeling like you were walked away from. It’s about cutting love loose like a kite string and praying the wind has the decency to carry it away from you. It’s an ode to the back and forth, the process of letting something go but not knowing where to put it down. Honeybee is putting it down. It’s small town girls and plane tickets, a taste of tenderness and honey, the bandage on the bee sting. It’s a reminder that you are not defined by the people you walk away from or the people who walk away from you. 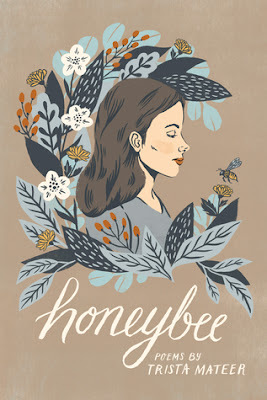 Consider Honeybee a memoir in verse, or at the very least, a story written by one of today's most confessional poets. These poems were laced with a intimacy only a friend sobbing in your arms could convey. Honeybee is about loving someone dangerously and dealing with what happens after. The author describes falling in love and all of the joys that brings. Her relationship was everything until her Honeybee decided that Christianity and societal norms meant it wasn't. While reading these poems I remembered my own experiences of heartbreak and felt relieved while reading that those feelings of despair has dissipated with time. "I want things that you disapprove of and you want things that I cannot give you." The poems are simple but impactful. This volume included polished thoughts, handwritten feelings and illustrations throughout. Poetry is hard to rate, but any prose that makes you feel, remember and think is worth your time. Love is universal so there is something in these poems for everyone. of all this new happiness. I was as close as skin to you once. 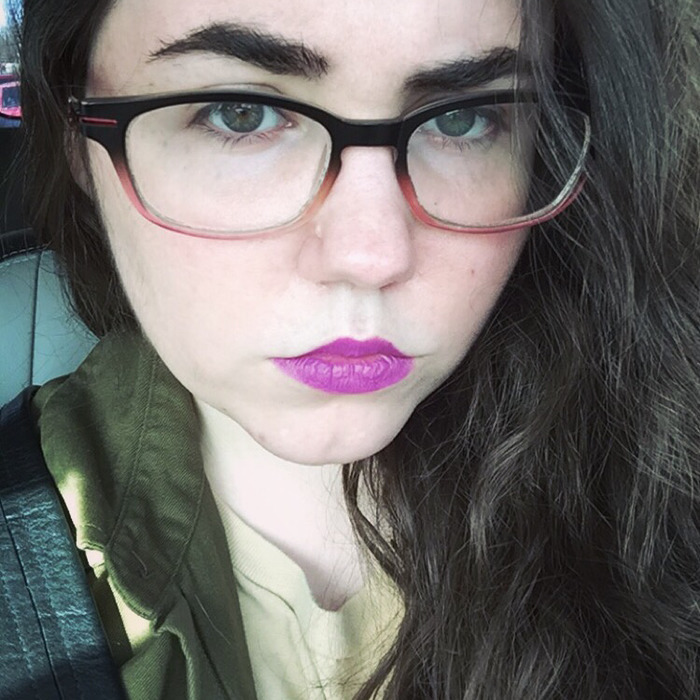 Trista Mateer is a writer and poet from outside of Baltimore, who could be living anywhere by the time you read this. She believes in lipstick, late nights, and cheap air fare. Known for her eponymous blog, she is also the author of three collections of poetry.